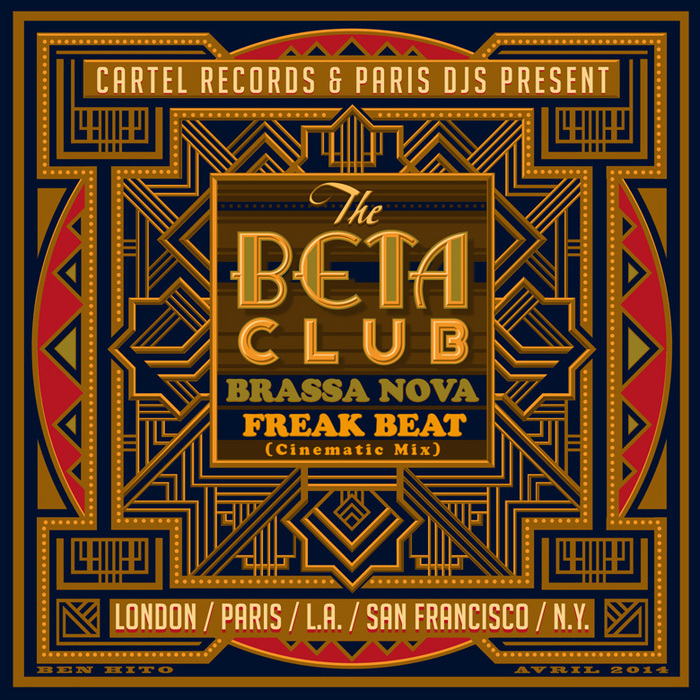 The Beta Club are a new international crew intent on "bringing library, funk, psych, Afrobeat, Latin, soul, dub, jazz, breaks, trip hop & lo-fi grooves in all their various flavors to like minded souls". This initial offering sets the bar pretty high too - "Brassa Nova" is a remarkable fusion of loungey Latin beats and moody synth-pop: surely a hybrid yet to ever be conceived before? 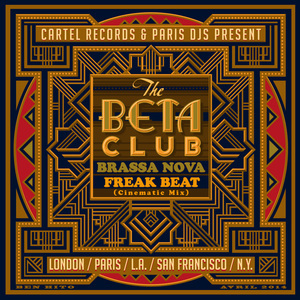 "Freak Beat (cinematic mix)" on the other hand, is the kind of moody low-slung grindhouse funk heard in a Tarantino flick. Superb.